Old Factory is a 3 days project. 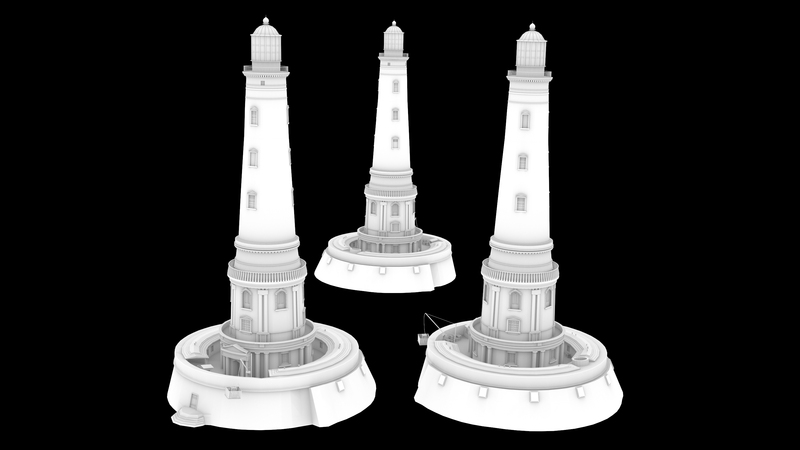 I took 1.5 day for modeling/references research/texturing and 1.5 for building. A small video coming soon! 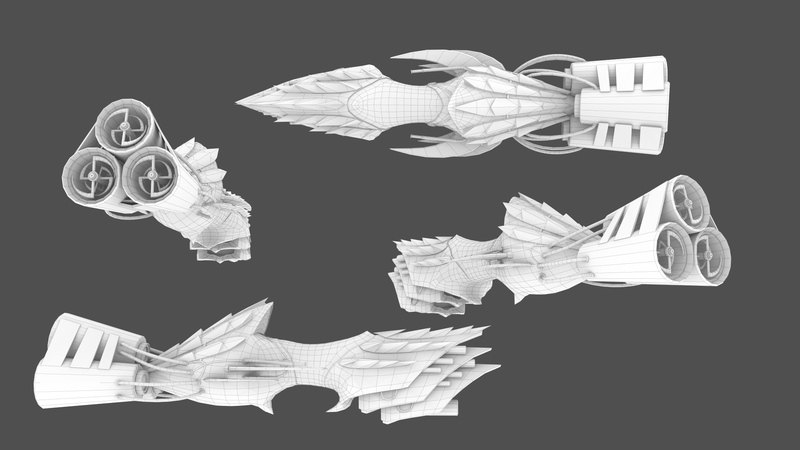 You can show below some screens from my Interior Space ship scene. 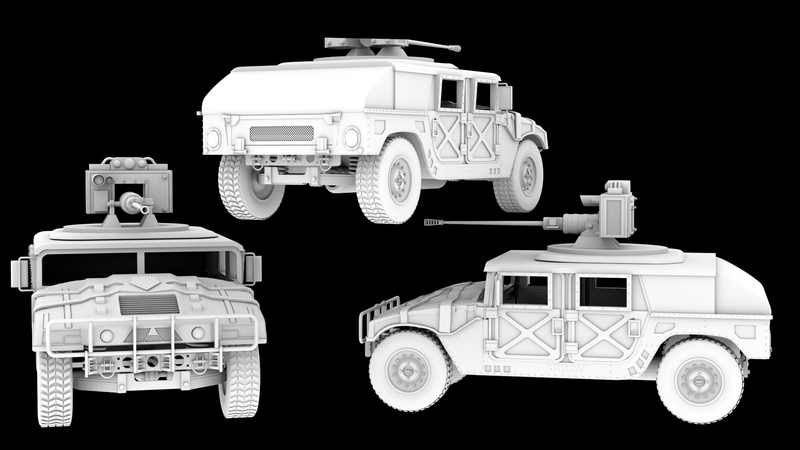 The scene was made with modular assets. 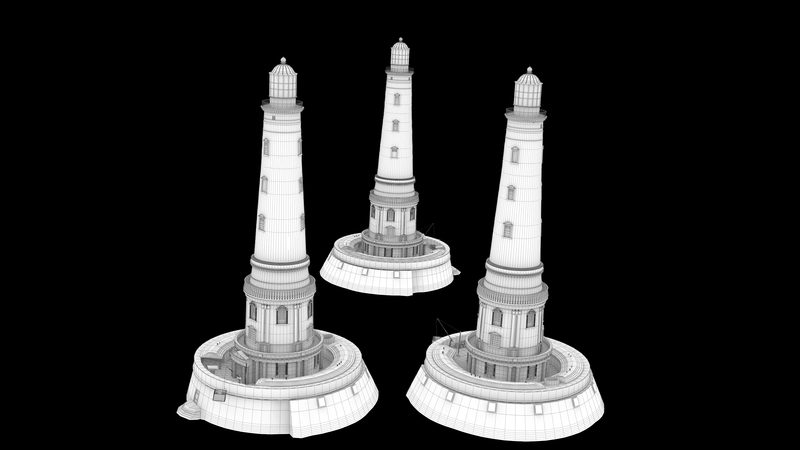 You can show also the first lighting test. The final project is in my personal gallery! I’m working on this ship today. Of course the final version will be in my personal galery ! 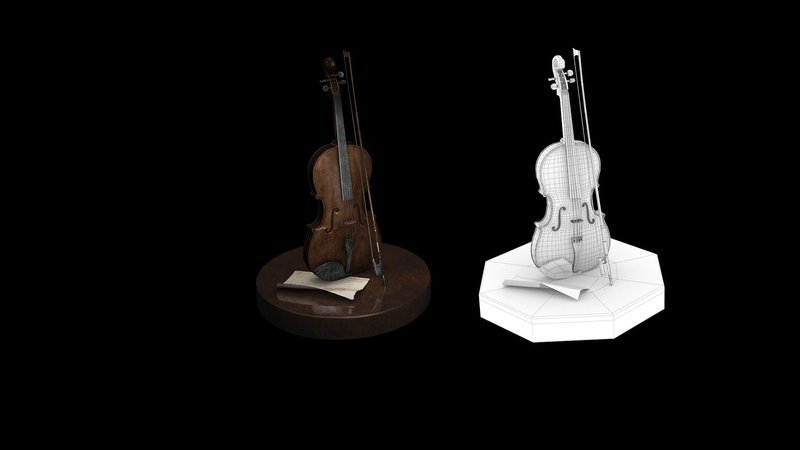 It’s not a making of but if you’re interested by « how » my violin was modeled you can check this wireframe! Hey everybody ! 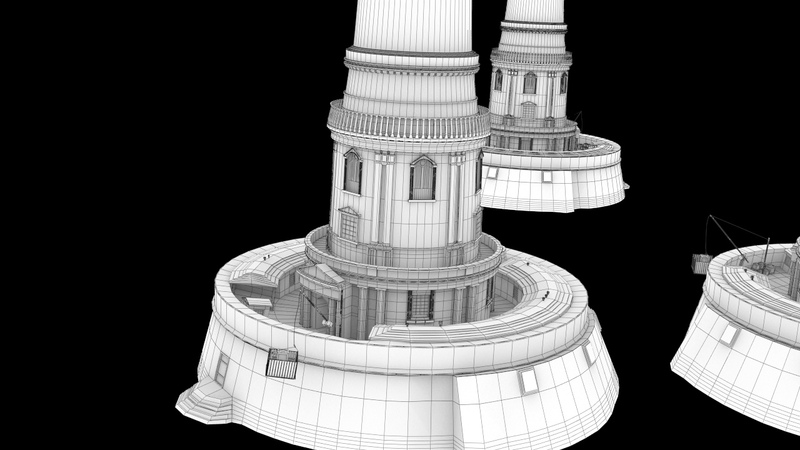 Here will be my blog where I will publish some news and W.I.P on my personal & professional works. Maybe I will share sometimes some informations or work from artists than I like. Salut tout le monde ! Voici un petit blog où je posterais au fur et à mesure des travaux en cours de W.I.P, parfois des expériences ou de simples informations sur ce que j’ai apprécié.